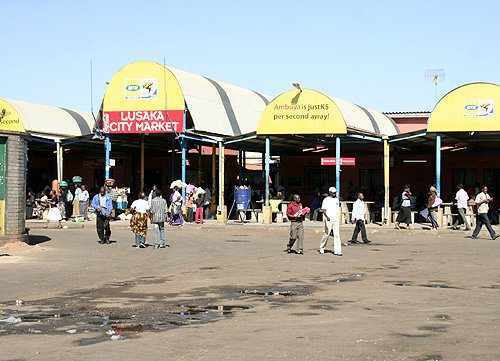 Government has described as illegal, bus operators’ move to increase fares in Lusaka, following hikes in fuel prices. Bus operators have announced new bus fares, effective tomorrow following fuel price hikes and vehicle ownership costs. The increment is between 1 Kwacha 50 Ngwee and 2 Kwacha on various local routes. But Transport and Communications Minister, Yamfwa Mukanga says the increment is illegal as the issue was not tabled before government. Mr Mukanga has explained that the increment is not justified because the bus operators never reduced bus fares, when the fuel prices were reduced two times. The minister has since called for dialogue over the issue. The Govt is playing games, they have failed to hold the free falling kwacha, and that has resulted in fuel price increases. Then they increased deliberately ratsa fees in order to punish Zambias, then they say minibus fare hikes are fyototo fyototo, no nsence! Yeah just like the fuel increment was illegal!